Science fiction is full of impossible things. Whether it's laser guns, light sabres, warp speed or giant robots, science fiction is always going to be ahead of the curve when it comes to the possibilities of tomorrow. That is partly what draws people to it; the idea of the impossible, what effect it will have and what it could possibly mean for everyday mundane life. 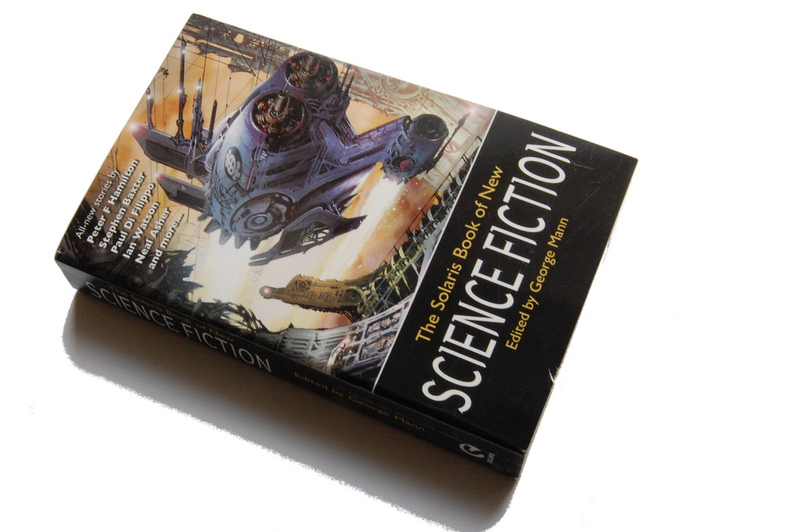 Of course a lot of scientists are science fiction fans and because of that, there are science fiction favourites being created right now. Here are just five of them.